[Ep #258] Using setbacks as motivation for a great comeback! 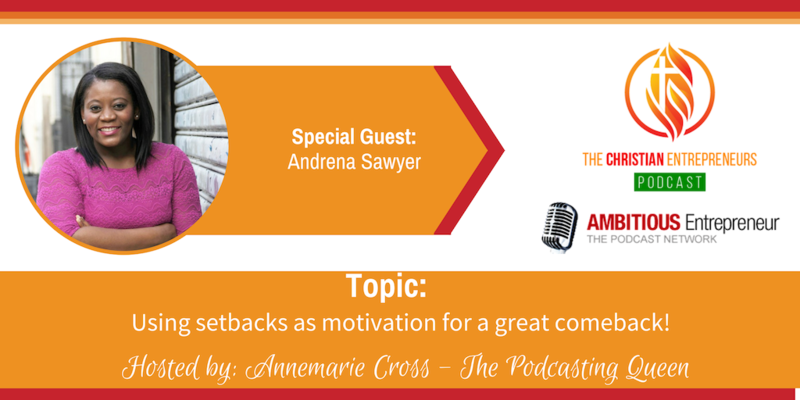 Topic: Using setbacks as motivation for a great comeback! Joining me today is Andrena Sawyer. Andrena is the Founder and President of P.E.R.K. Consulting, an advisory firm for small to mid-sized nonprofits and businesses, and the Founder of the Minority Christian Women Entrepreneurs Network (MCWEN). Originally from Freetown, Sierra Leone, she and her family moved to the United States when she was nine years old due to the Sierra Leonean civil war. She now credits her family's move for her interest in human triumph and perseverance. How to use setbacks as motivation for a great comeback. How to effectively go from business idea to execution. How to walk in their God-given purpose. Andrena Sawyer is the Founder and President of P.E.R.K. 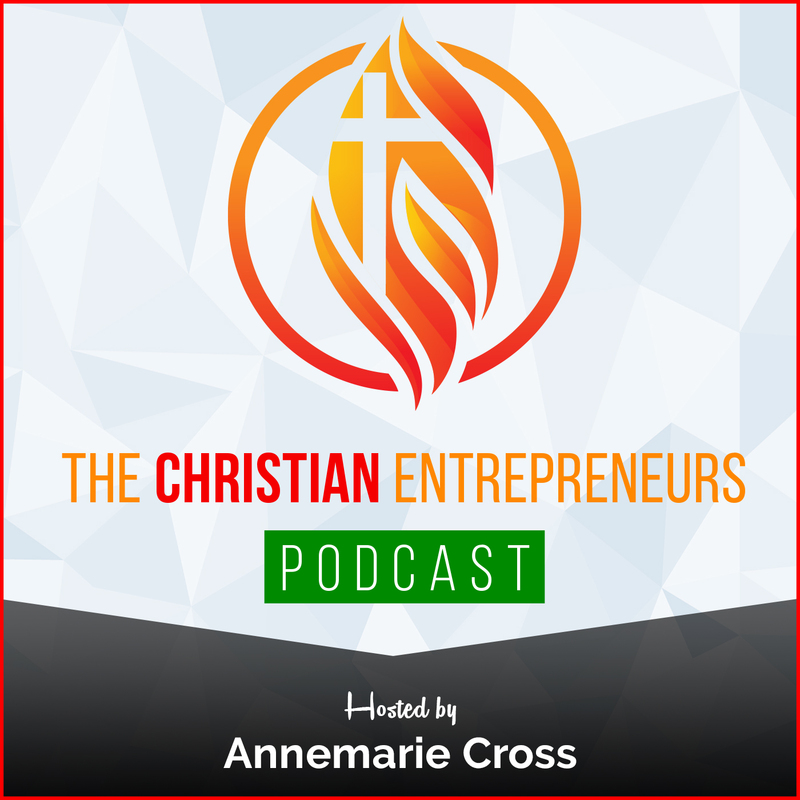 Consulting, an advisory firm for small to mid-sized nonprofits and businesses, and the Founder of the Minority Christian Women Entrepreneurs Network (MCWEN). 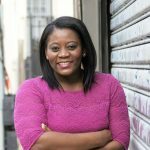 For her work with nonprofits and small businesses, she has been honored among The Black Business Review’s 40 Under 40, the Top 30 under 30 by WKYS 93.9, the International Alliance for Women World of Difference 100 Award, and Hope for Africa Leadership in Community Development Award. In addition to her work with P.E.R.K. Consulting, she is the author of The Other Side of Assertiveness, Ponder It In Her Heart, and The Long Way Home.